Last week, it was R2D2 taking over an observatory. 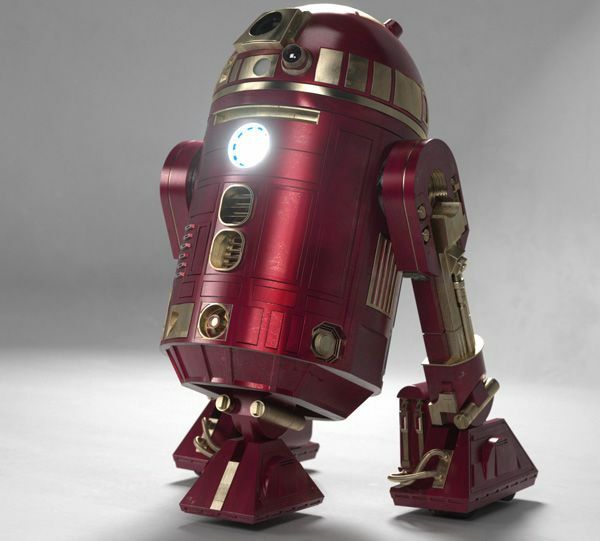 Mike Verta has re-imagined R2 with the armor worn by Iron Man. 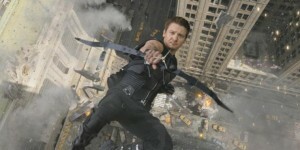 Which Avenger Could Get Replaced?